Thanks to BYOAC forum member frl he has updated the bezel patch to support MAME 144. 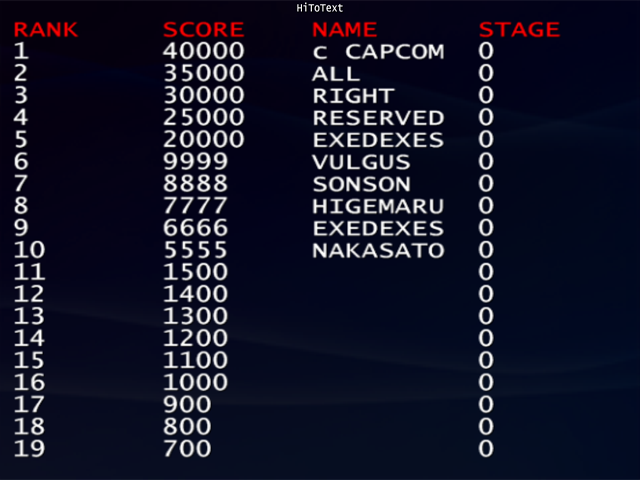 Apparently it also works up to MAME 148 and possibly for future versions also. 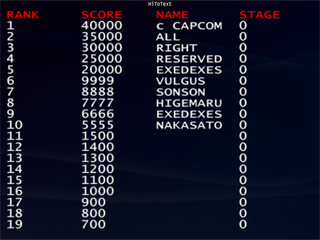 This patch allows you to show your CP's which have been exported from CPWizard in MAME's bezel format. 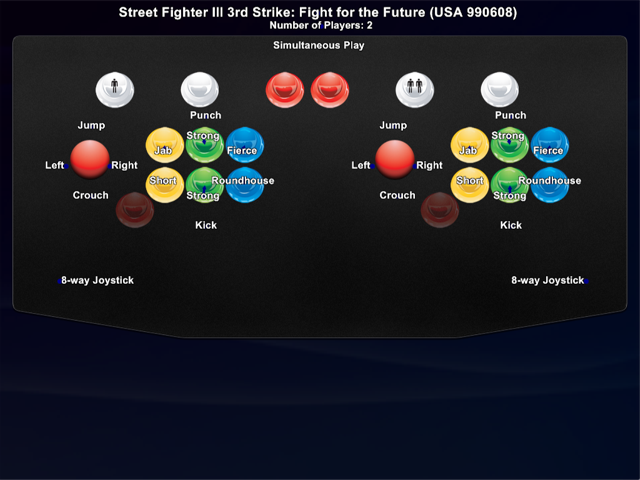 When you pause MAME your custom CP with the buttons labeled for the current game will show. 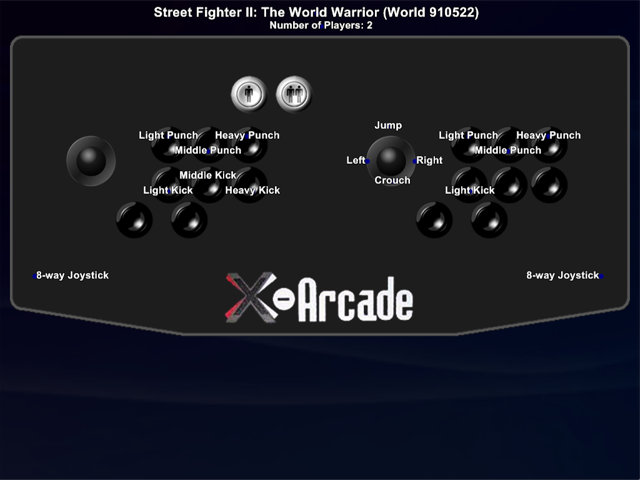 It's a fantastic feature that no MAME cab should be without (and you don't need to run CPWizard in the background to use this feature). 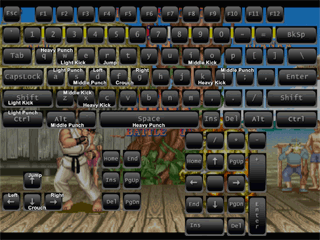 Here is a quick rundown on how to use the patch in MAME. 1. 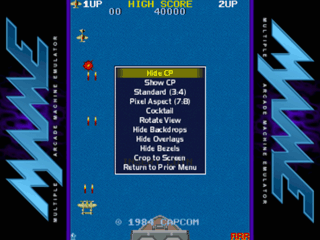 Use CPWizard to create your CP layout and export the bezel images for MAME (File->Export->Batch with the "Output Type" set to Bezel). 2. Download the bezel_0144.zip file (Update ShowCP0151, ShowCP153, ShowCP155 and ShowCP0173). 3. Patch and compile MAME using Mr. Do's guide found here or use MAME Compiler 64. 4. 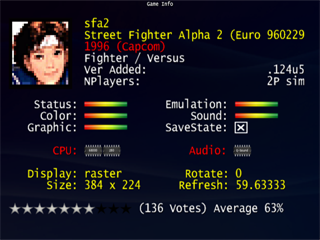 Now you can view your CP inside MAME by pausing! NOTE: If you have issues exporting your bezels in CPWizard, (such as duplicates) caused by a GDI+ memory leak I have yet to fix, you can simply delete the broken bezel files and then use the "Skip Existing" option when exporting. Sorry for the inconvenience! 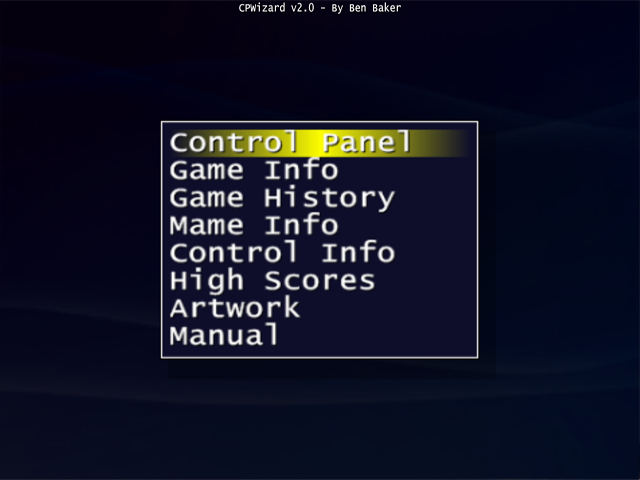 Screenshots of CPWizard's bezel patch feature in action. 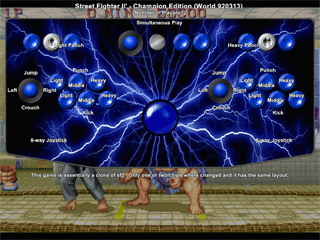 As you can see the CP layout is displayed as a bezel overlay in MAME while it's paused. If you are experiencing CPWizard crashing when exiting Mame please try editing mame.ini and changing the d3dversion setting from 9 to 8. Now CPWizard can unpause Mame without using a diff patch! There are now 4 primary ways to use CPW and the new default method will not mess with state saves as it does not use Mame's pause key. 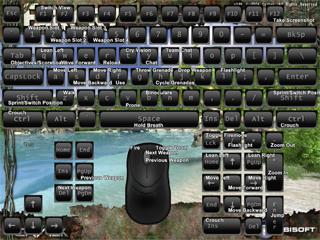 With these settings CPW uses the Show Key set in the Input Options to display the CPW menu. This means CPW no longer interferes with save state. 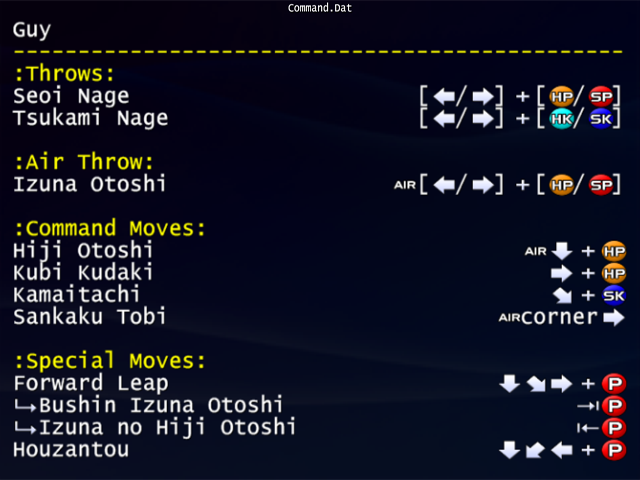 It also can unpause Mame automatically when you exit CPW. No diff patch is necessary! 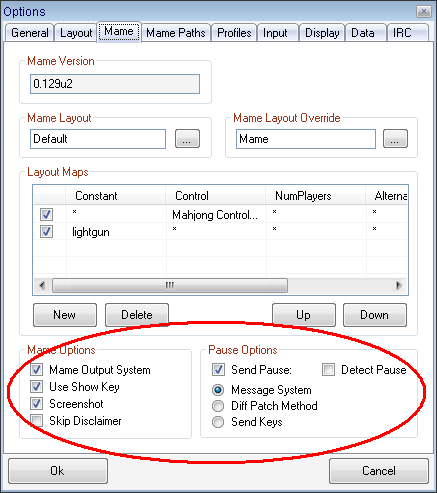 NOTE: Using this method you cannot set the Show Key to be the same as Mame's pause key. With these settings CPW detects when Mame is paused and then shows the CPW menu. 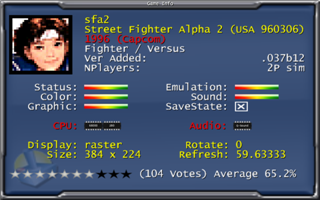 To unpause Mame when you exit CPW you need to have the bezel_0129u2.zip diff patch applied. 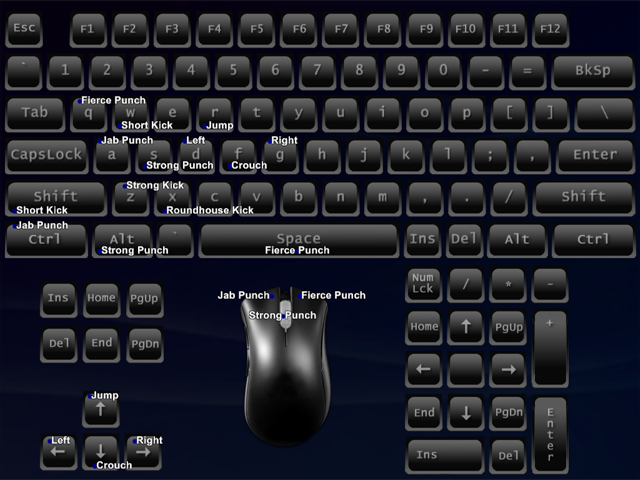 With these settings CPW sends keys to pause and unpause Mame when you press the Show Key. 15 May 2009 v2.19 - Added new pause method and options. Added -exit and -rotate command line options. 14 Apr 2009 v2.17 - Joystick/Key repeat improved. No wrap around for text display. 29 Jan 2009 v2.12 - Bug fixes. Improved Show/Hide. 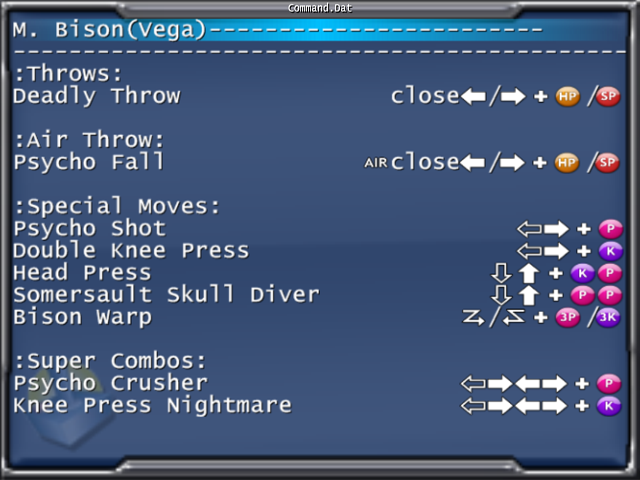 28 Jan 2009 v2.11 - Added scrollbars to the text viewer, menus now loop around. bezel_0129u2.zip Patch update. 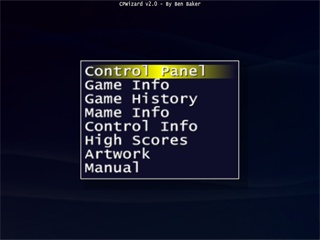 This allows you to view bezels created in CPWizard inside Mame when you pause. 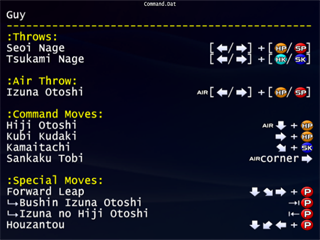 It also adds the ability to unpause Mame when you exit CPWizard. 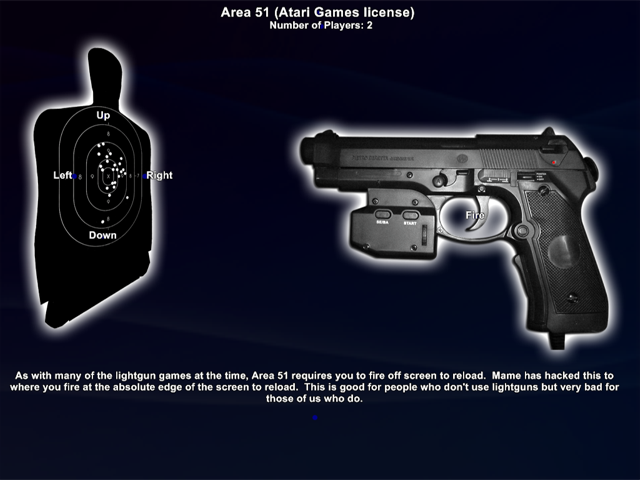 Hopefully this patch will work for subsequent versions of Mame. 1 Jan 2009 v2.01 - Removed the selection bar from screens that don't need it. 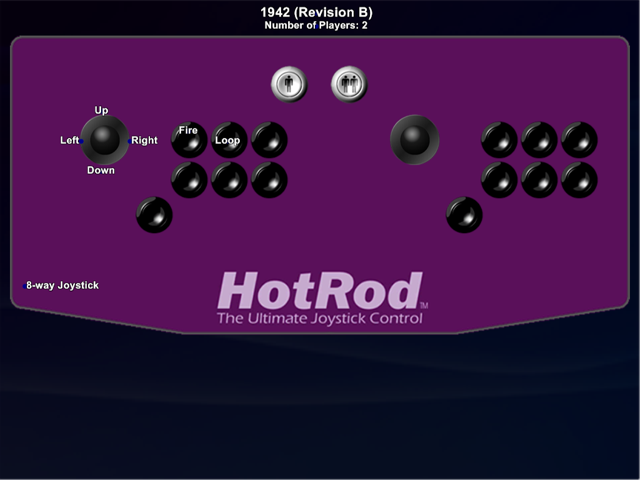 Should be alot easier to scroll through text using a joystick. 04 Dec 2008 v1.96 - Loading screens now turn off TopMost property. 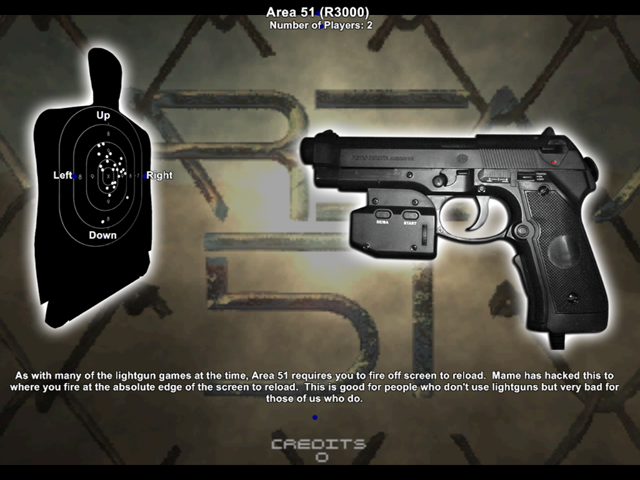 Added option "Show Loading Screens"
20 Sep 2008 v1.90 - Now supports dual monitor games and resolution change. 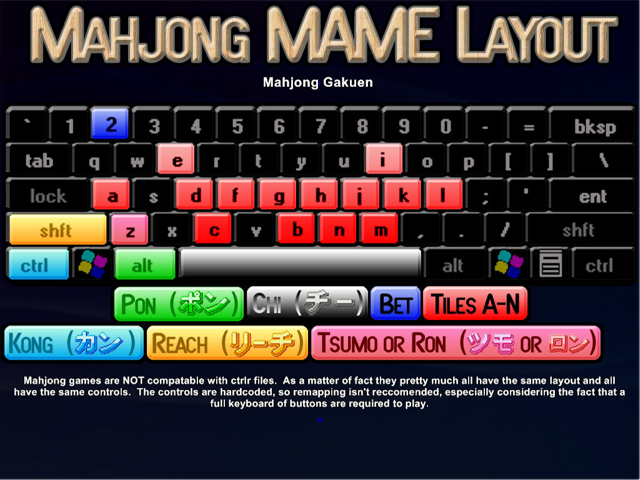 Added support for source, cloneof, romof & parent to Mame's layout override. Fixed Export Bezel option not saving. bezel_0127.zip Patch released which returns you to the previously selected view when you unpause. 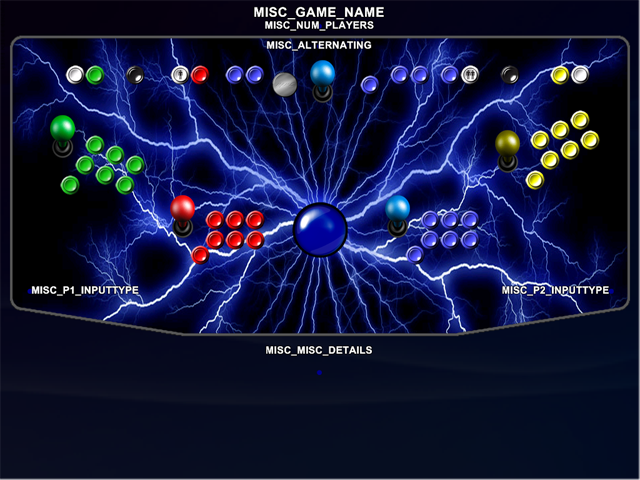 01 Sep 2008 v1.85 - Secondary controls for alternating games now won't light. I also remade some graphics including the Command.Dat symbols. 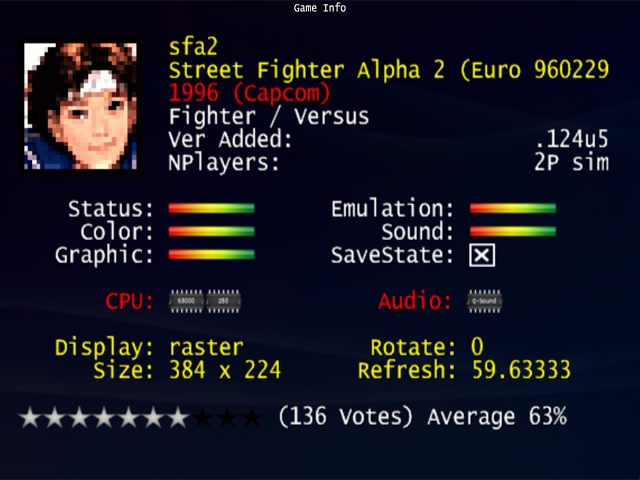 18 Jul 2008 v1.84 - bezel_0126.zip Patch released which adds unpause when quitting Mame (thanks to TheShanMan). Fixed export bezel progress bar, added vertical for 90 degree rotation. Added dialog to enter keycode or joystick input when creating labels. 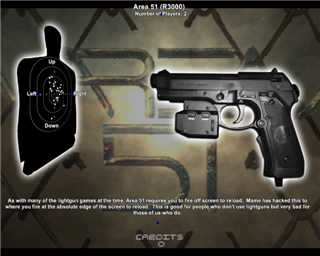 14 Jul 2008 v1.82 - Added support for multiple resolutions and skip clones in export bezels. 3 Jul 2008 v1.80 - Added support for vertical bezels in export bezels. 01 Jul 2008 v1.79 - Fixed Mame.dll memory leak. 01 Jun 2008 v1.78 - Fixed input with U360's, fixed minimizing when starting from GameEx, added support for increment/decrement input mappings. 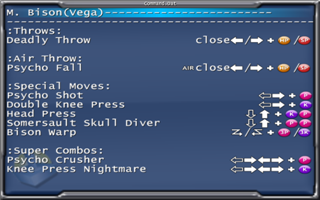 12 May 2008 v1.76 - Added verbose logging, exit key added, default keycodes use default, X placeholder not rendered, custom text can be added to player codes. 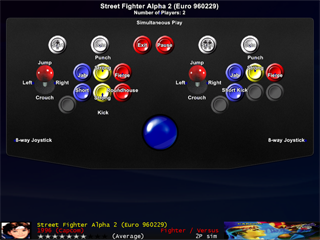 14 Apr 2008 v1.74 - Added window to hide minimizing Mame. Updated data files. 13 Apr 2008 v1.73 - bezel_0124.zip Patch released. Added support for patch that will unpause Mame when exiting CPWizard. Includes the bezel patch. Fixed Alternating not working in Layout Maps. 12 Apr 2008 v1.72 - Viewer will now work without minimizing. Enhanced Command.Dat viewer. 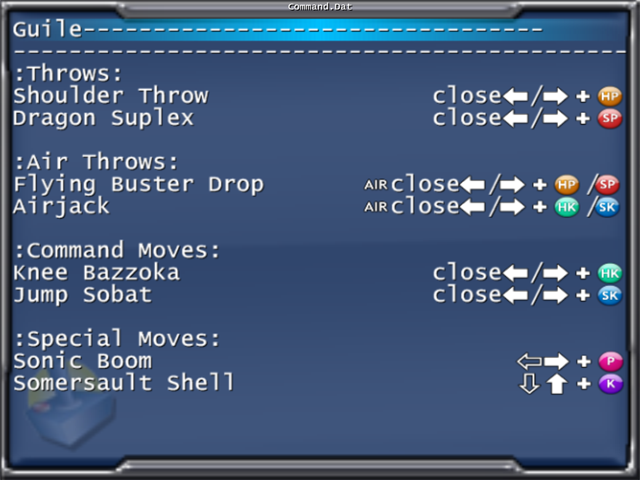 Added MiniInfo to Layout display. 10 Apr 2008 v1.71 - Fixed major bug from last release. Added Exit To Menu option in Data options. Improved preview window. Preview window remembers last game. Added buttons to change order of Layout Maps. 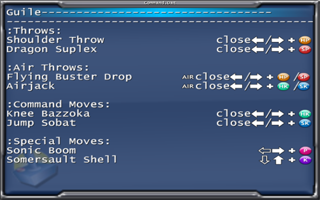 30 Mar 2008 v1.68 - Added support for multiple labels with the same input codes. 30 Mar 2008 v1.67 - Fixed bug using Dynamic Data Loading in standalone mode. Added zoom for PDF viewer. 18 Feb 2008 v1.62 - Changed Label Link in Display Options to Label Arrow to avoid confusion with Label Links. 5 Feb 2008 v1.61 - Fixed info disappearing when not using the Mame Output system. 1 Feb 2008 v1.59 - Added Color values for Label Links and Label Spots. 1 Feb 2008 v1.58 - Added Alpha Fade toggle and value. 14 Jan 2008 v1.57 - Fixed shutting down PC showing Prompt To Exit message (Lakersfan). 14 Jan 2008 v1.56 - Multiple object select/move/edit/cut/copy/paste. 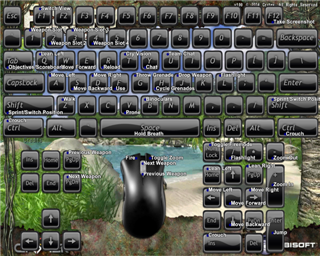 You can select multiple objects using the mouse to draw a selection or hold shift while you select objects. You can now edit object properties of multiple objects at once. 5 Jan 2008 v1.5 - Big update! Improved mapping accuracy (alot). Prompt to save added. 17 Dec 2007 v1.3 - Full PC Game support. Screenshot of CPWizard running with Far Cry. 8 Dec 2007 v1.09 - Added ability to include a standard bezel in the Export Batch bezel feature. bezel_0121.zip has been changed to use this new feature. 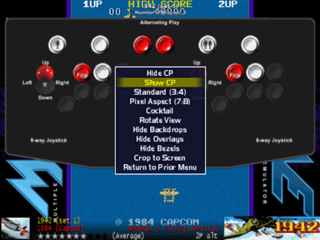 Now when you pause Mame it will show the CP but the vertical bezel will remain. 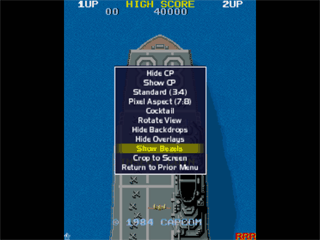 You can now turn off bezels in the Video Options menu in Mame to disable this feature completely. 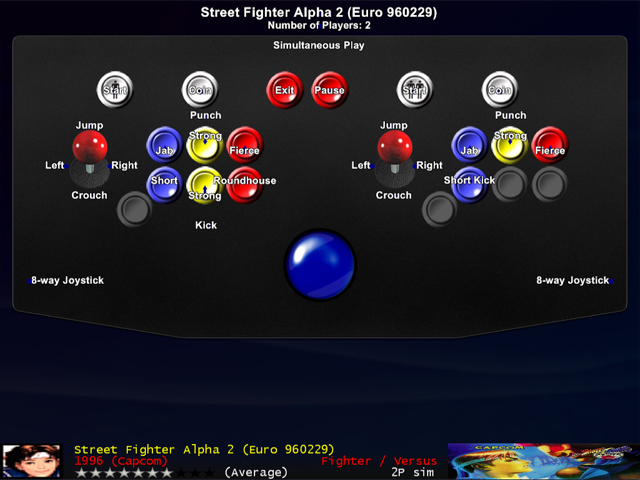 This diff when applied to Mame will show the bezel when pause (default 'p') is pressed and hide when unpaused. 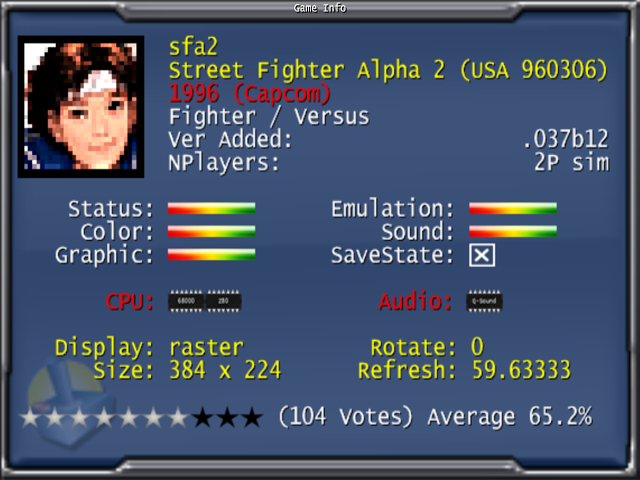 This can be used with CPWizard's Export Batch feature in bezel format so you can display your CP when Mame is paused. 2 Dec 2007 v1.08 - Added Exporting for Bezels. Improved label mapping and grouping. Added Preview, Export Batch. 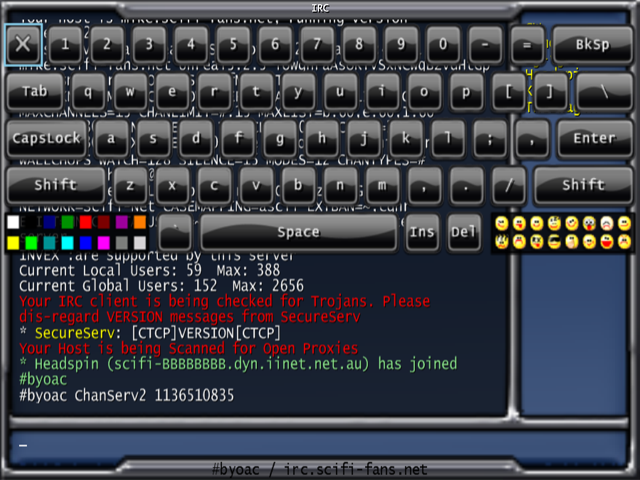 Added Color Image and Keycode mappings to Options. Added Page Up/Down input.